If you are wondering how to track other Android phone location, you should deal with Android Device Manager only. So, how can I track a cell phone location with this app and what are its features? Recommendations for use we wrote before. To track a cell phone location for free, you can use some free trial versions of spy applications. How to track an iPhone location for free with a built-in app? It is very simple. The app is called Find My iPhone, and it works very similarly to Android programs. Just launch it before you will lose your device and it is too late. How to track the location of a mobile phone free with a spy app and without installation? Both apps can track a target via iCloud. This is the easiest way if you want to how to track my cell phone location for free and without any installations. If one wants to find out how to track someone location by phone number, we should say that this procedure can be absolutely free. You can use these main methods:. To track a cell phone location for free and succeed you need to learn just one main way. 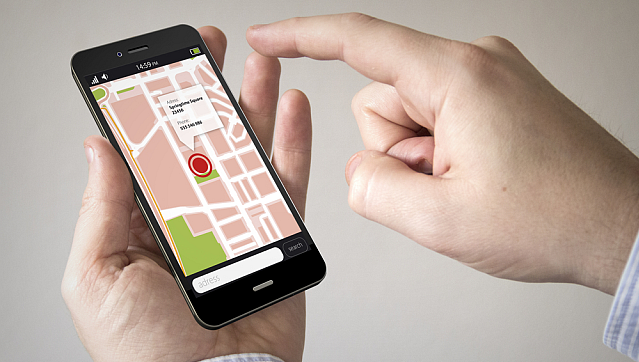 Learn how to track a cell phone location for free with a spy app. This is the most powerful and accurate way possible. Tracking cell phone location for free with a spy app is a guaranteed success in almost any case. Your email address will not be published. Here are few main advantages of the program:. Read a full review here. The Highster is another special and extremely popular spy app on our list. It is a huge success and parents love it. But its features and ability to track phones remotely without installation make it a universal spying tool. The application has many users around the world and keeps improving its positions on the market. Here are few other advantages of the program:. And the last on our list is Spyzie. But it keeps evolving and has recommended itself as a reliable spying force. You should try it, and that is why:. If you have any more suggestion on how to track a phone without installation of a track app, please comment below. Also, let us know about your favorite spying applications and experience of their usage. I do not have any tracking devices on my phone is there a way I can locate my phone with out a tracker. Hi Lana, I am searching a site or app by that way I can track few unknown numbers of my phone. Just I want to tank you for sharing this valuable article. I want to track my girlfriends phone without her knowing maybe by sending some type of virus to her phone is this possible willing to pay. I need to track my fellas phone cause i think he is cheating on me and i need to make sure he doesnt know and i dont want to download any apps on his phone or anything that will make him suspicious. I think my account is hacked. How to make sure it is really being monitored and what should I do? I have spent a lot of money already. I think my boyfriend is cheating. I would like to track the live location on his phone without him knowing. He has an Android. I believe that my boyfriend is cheating on me. How can I trace his location without downloading any apps on his phone? He has a Samsung Android phone. Thanks for sharing the amazing article. Your email address will not be published. How to Track Phone without Installing Software? See the video below on how to track a cell phone location without them knowing. Android Device Manager Fortunately, there is a way to track a cell phone if it is Android. Here are the requirements: Here are points it requires: Google account connection; Constant access to the Internet; Location options should be enabled on the mobile phone. Find My iPhone iPhones can get lost as any other mobile phone. 1. How to track a cell phone location without them knowing? free cell phone tracker apps for android. Here is how you can use Find My iPhone to track the phone if you lost it: It can be used for most Android devices. And furthermore, you don't need to have a Google, Samsung, or iCloud account for it. best mobile spy software for iphone. cell phone listening software piracy. iphone 7 Plus spy software apple id. Mobile Phone GPS Tracking Technology! Part 1: How to track someone's phone location via Spyzie. Tips on How to Track a Cell Phone Location for Free. 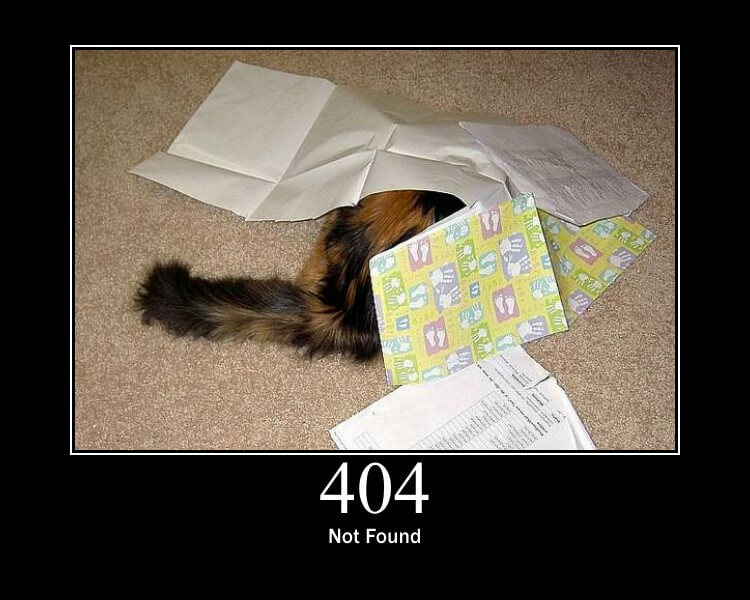 You can retrieve data and location information without any of that. It can locate not just your own but any phone, and by extension it can locate anyone. It is completely non-traceable to track a phone. Amongst other similar tools, this is the only one which offers a no root solution, thus ensuring that the person who's phone you are locating doesn't find out about it. It is a great means of tracking the movements of your children or employees. It also serves a variety of other functions. How to track an iPhone location for free via Find My iPhone The fear of losing an iPhone is probably the most excruciating one. What can 'Find My iPhone' Do? It can pin point the exact location of your missing iPhone on a map. It can activate a siren sound at full volume for 2 minutes so that anyone close-by can identify and hopefully return it. It can put the device under Lock with a Passcode. You can Toggle on "Lost Mode", and flash a custom message on the screen of the iPhone. You can find the shortest driving route to the iPhone. If you feel the iPhone has been stolen or compromised, you can wipe off all data. How to track iPhone location for free using Find my iPhone: Download and Enable the App to track my phone. You can download the phone tracker app from the app store if you don't have it. Your 'Find My iPhone' app needs to have been enabled before losing the iPhone. Enter the Apple ID. Then toggle the 'Find My iPhone' setting On. Use Another iOS Device to locate your cell phone. You'll find a map with the exact location of the device. You'll even find other options to perform any of the other functions mentioned earlier, such as playing a siren sound, enabling Lost Mode, etc. How to track iPhone location free via Find My Friends? First of all, you have to download Find My Friends app on the target iPhone device. Then, make yourself visible to everyone who has your location tracking authority. You can hide the Find My Friends on the target iPhone to hide it from the target user. How to track an iPhone location for free via iCloud. How to track iPhone location for free using iCloud: Log in with your Apple ID and Password to track phone. Click on the Find My iPhone icon. You'll find a large interactive map with the locations of all your Apple devices. Click on 'Devices' at the top. Select the one which is lost. You'll find the same options as with Find My iPhone , namely: You can use the interactive map to be led to the exact location of the iPhone as well. How to track Samsung phone location for free Tracking Samsung phone location for free is every bit as simple as that of iPhone. Features of Find My Mobile: Locking the device remotely. Send out a siren signal to alert those close to it. Wipe the device clean. How to track Samsung phone location for free: Creating a Samsung Account to Track Phone. Log into your Account. Enter your Samsung ID and password and enter. Select the Registered Mobile tab. You can now either GPS track phone location for free, or you can enable any of the other features as listed above. How to track other Android phone location for free If you have a Google Account, as most Android users do, then it is extremely easy to track phone location for free using Android Device Manager.